Seattle's Hempfest might be "king of the protestivals"
It's only a matter of time until Spokane gets on the bandwagon with its own regional cannabis festival (actually, there's a new, large-scale event this year called the King Cannabis Expo, Sept. 29-30 at the Spokane Convention Center), but for now you'll want to plan a trip later this summer across the state to get in your fix of marijuana festivities. 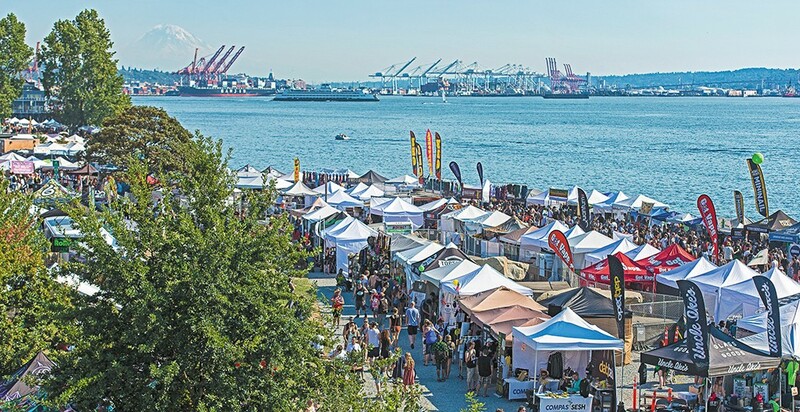 In the heart of the Emerald City, Hempfest proclaims itself the "undisputed 'King of Protestivals' and the largest cannabis convocation in the world." The free, volunteer-run festival hosts more than 400 vendors and six stages of speakers and live music throughout its three-day run in mid-August. This year's Hempfest weekend not only celebrates its namesake botanical, but also human rights, equality and freedom. The long-running event, now in its 26th year, started out in the cannabis prohibition days as a public display of civil disobedience, attracting toke-friendly folks from all over to rally for recreational legalization and related policy issues. 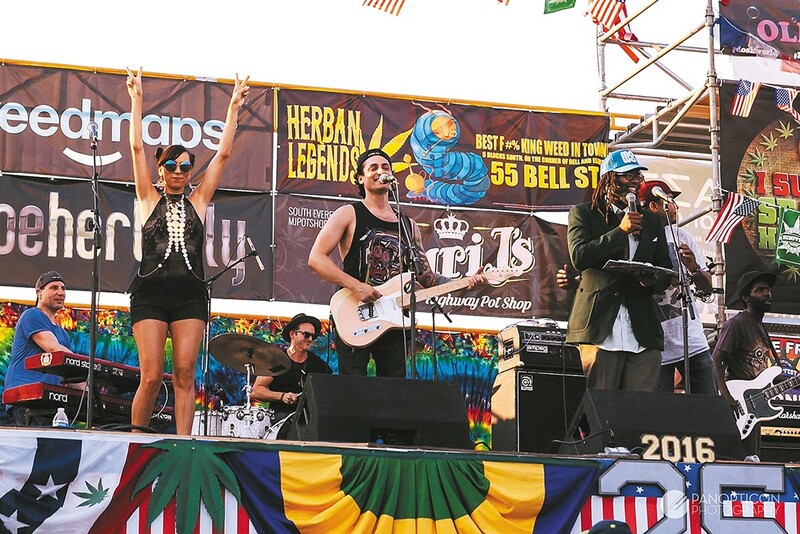 Live music is key to any festival, even one dedicated to weed. As of this writing, a detailed event schedule of speakers, performers and other activities set for Seattle Hempfest's 2017 version is still in the works; in the meantime, check out last year's schedule online for a preview of what to expect if you've never been. The festival website also lists the 25 issues on the official Hempfest platform, like pushing to allow legal home grows and reforming marijuana regulations in banking, housing and health care.